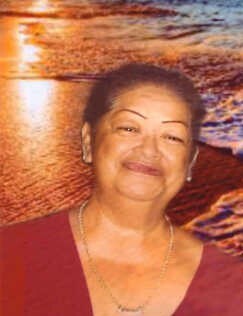 SUSAN "SUE LADY" LABRADOR, 74 of Kapolei, passed away on November 15, 2018 in Ewa Beach. She was born in Honolulu. 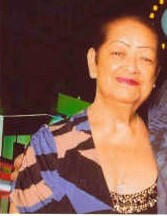 She is survived by her son Theodore Labrador; daughters Shennel Labrador, Monique Labrador; brother Timmy Satot; sister Deborah Satot; 17 grandchildren; 19 great-grandchildren; 5 loving pet companions. She is predeceased by husband Joseph Labrador; daughter May Labrador. Visitation will be 9:30 am on Friday December 21, 2018 at Mililani Memorial Park's Makai Chapel followed by Prayer Service at 11:00 am. Burial will follow that day at 12:30 pm at Mililani Memorial Park's cemetery.